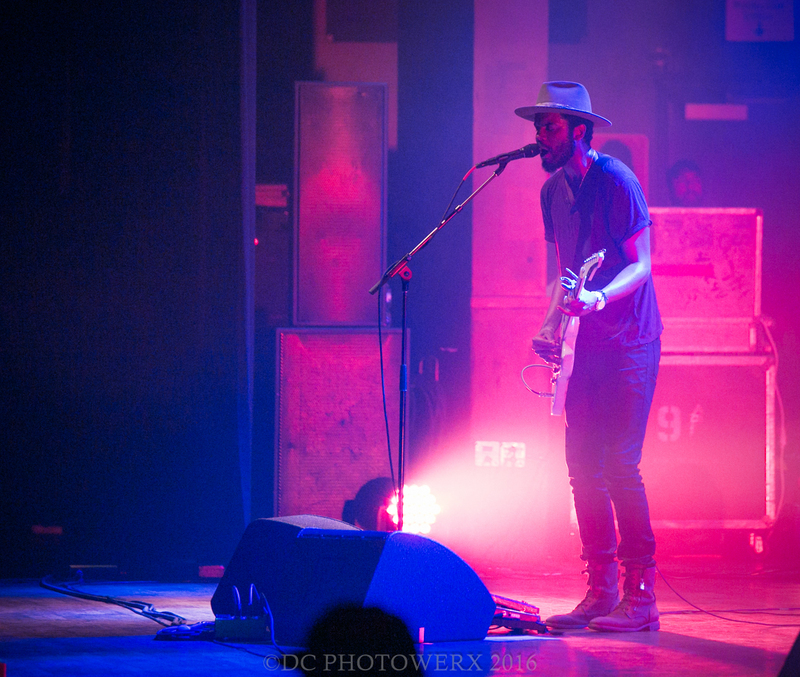 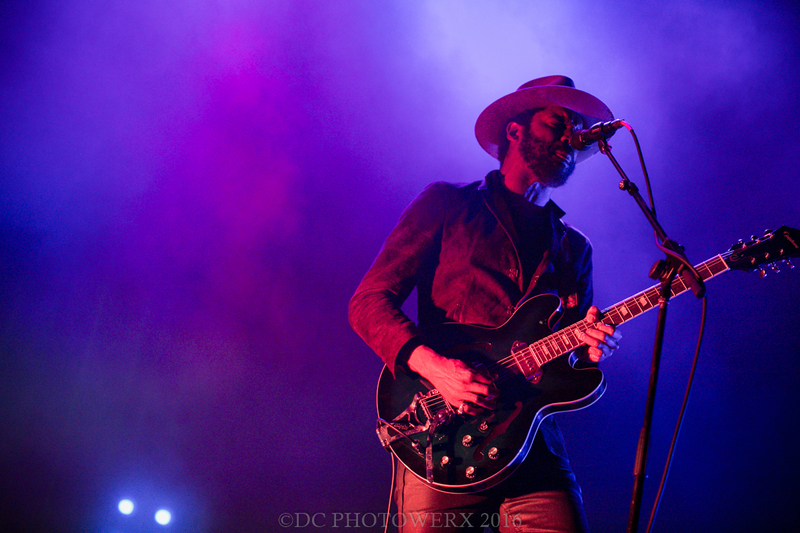 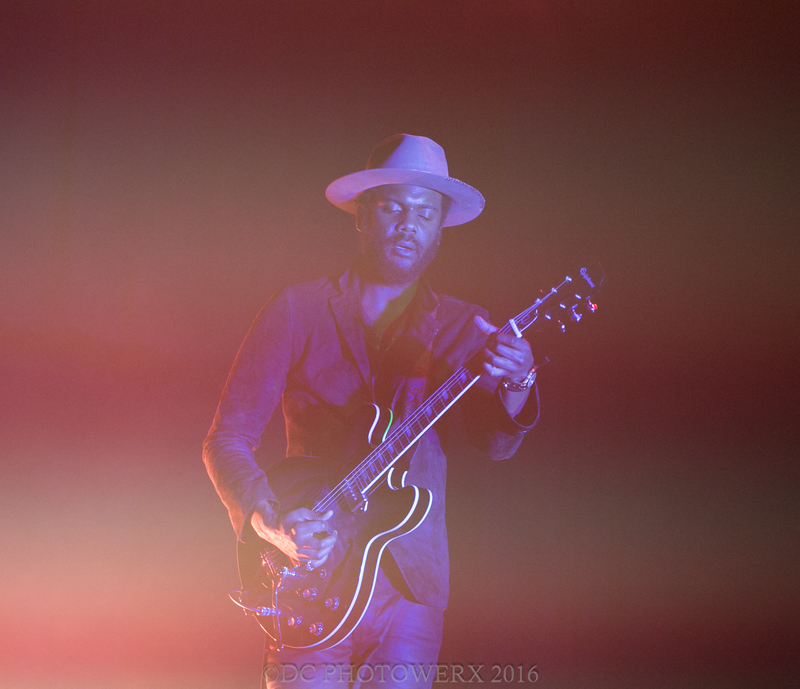 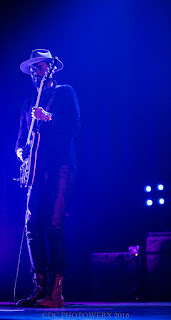 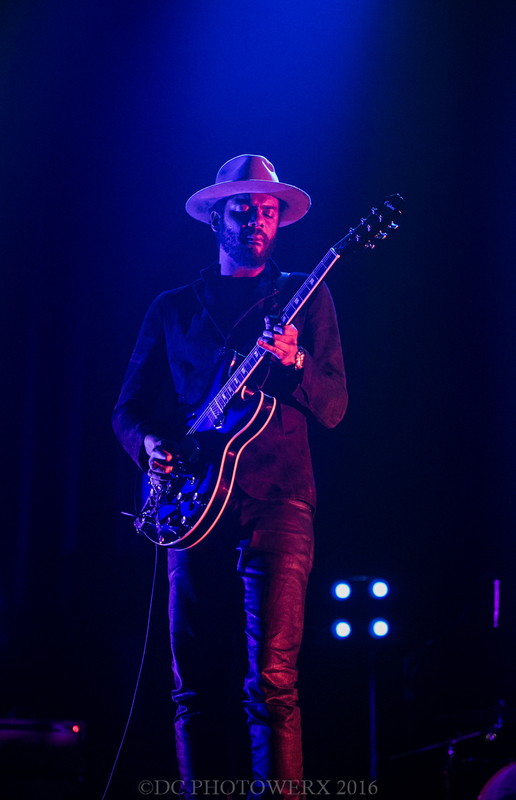 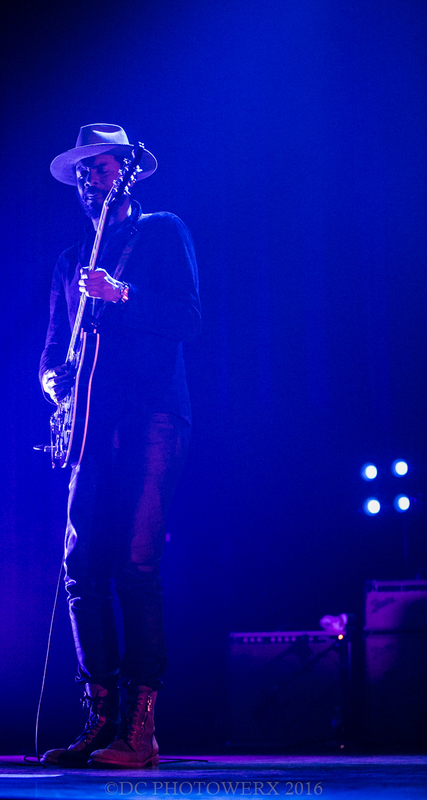 “I don't think anything can touch the expressive range of the guitar.” – Gary Clark Jr. There are few artists I will go see every time they’re in town. 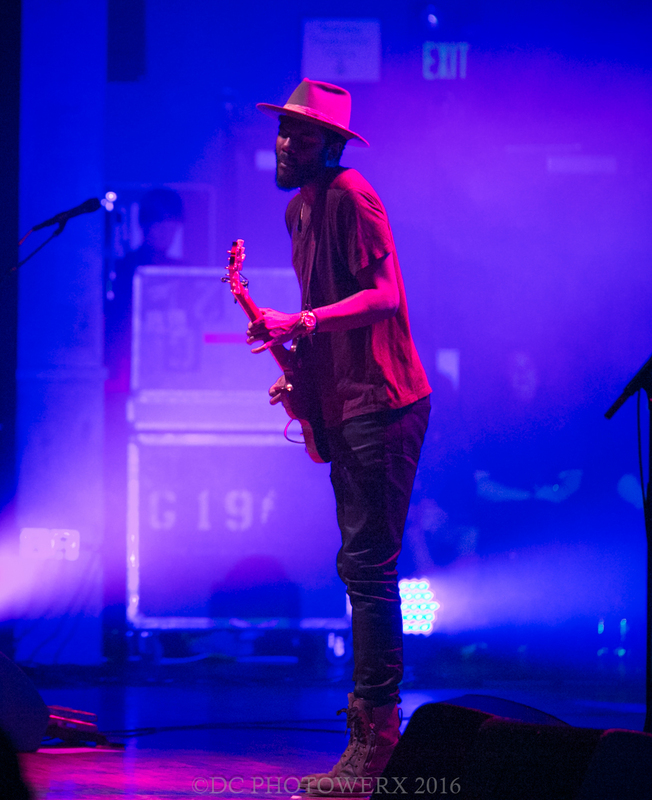 But I’m pretty sure I could follow Gary Clark Jr. in my hippie van around the country and never get tired of seeing this man perform. 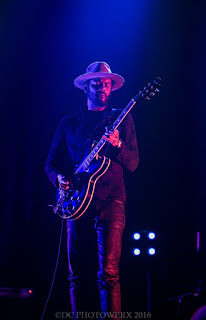 On a sold out Sunday night in St. Louis at the Pageant, I had my second opportunity see, photograph, and witness the magic of Gary Clark Jr.
With a packed house, the Muddy Magnolias had a tall order to fill as the opening act for Gary Clark. Co-lead vocalists Kallie North and Jessy Wilson, along with a great backing rhythm section, tore through a variety of songs tinged with gospel, country, and rock. 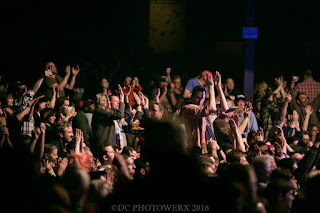 Takeaway moments from their performance included a rip-roaring cover of the Doobie Brothers' “Jesus is Just Alright with Me”, which showcased the entire versatility of the band. 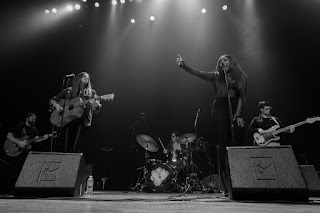 Kallie and Jessy’s ability to harmonize or bring it solo properly satisfied the expectations of the sold out Pageant audience.